SFF Services Ltd scooped a prestigious Scottish Business Insider & Bank of Scotland Scottish SME Award in February 2017 for coming top in the SME300 Best Newcomer category. 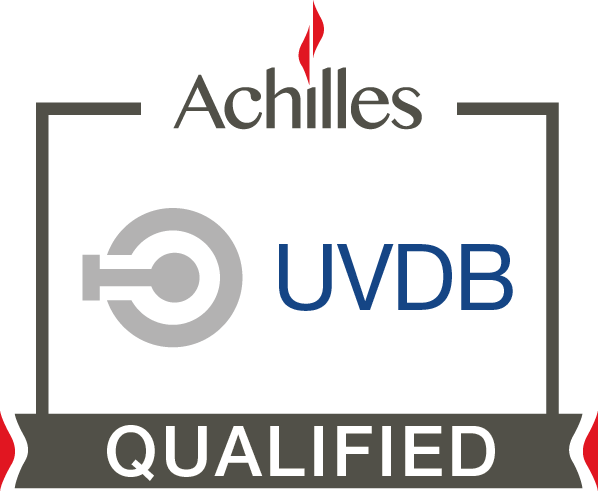 The Company’s Quality Management System for the provision of marine services to offshore industries is certified as conforming to the ISO 9001:2008 standard by DNV Business Assurance. 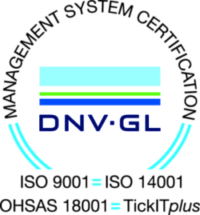 Environmental and Health and Safety Management Systems have since been implemented, and during the QMS re-certification audit by DNV GL, SFF Services was also awarded with ISO 14001 and OHSAS 18001 certifications. Download a copy of our certificate. SFF Services is in membership of the Scottish Oil Club, DECOM North Sea and Aberdeen, Grampian Chamber of Commerce Aberdeen & Grampian Chamber of Commerce, Norwegian-British Chamber of Commerce, and the Scottish Fishermen’s Federation is a member of the Marine Safety Forum.